You’re a haunt fan. It’s the middle of the summer. Fall is so close you can nearly taste it. The news is slowly trickling out about new haunted attractions but it’s not enough to satisfy your cravings. Luckily I’ve got a solution that can help scratch that itch and hold you over until the fall. 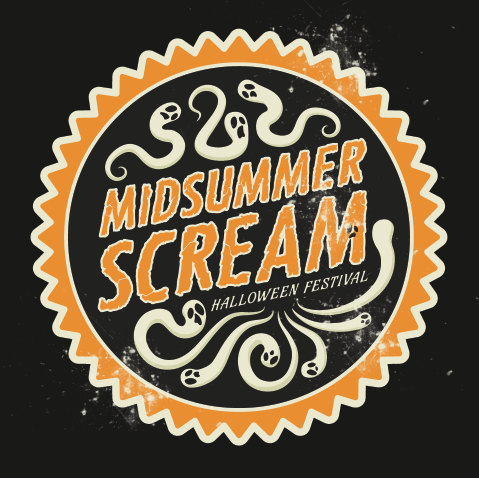 Midsummer Scream is headed to the Long Beach Convention Center in Southern California July 29 – 30 and if you’re a theme park haunt fan, you’ll definitely want to check out their panels. Probably the most anticipated panel is “45 Years of Knott’s Scary Farm,” featuring early Halloween Haunt legend John Waite, former Knott’s Entertainment Design Manager Todd Faux, current Knott’s Berry Farm Vice President of Entertainment Ken Parks, and current Knott’s Scary Farm Design Specialist Jon Cooke. 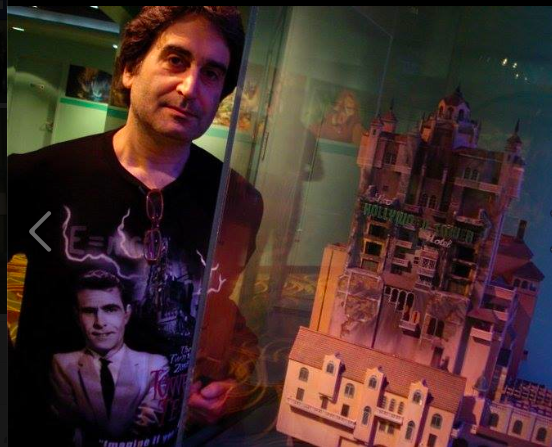 Personally, I’m looking forward to “Beyond the Fifth Dimension: Creating The Twilight Zone Tower of Terror.” The panel will feature Cory Sewelson (Production Designer/Art Director); Michael Sprout (Show Writer); and Mark Silverman, the amazing voice actor who brought the persona of Rod Serling to life for the attraction. There will also be panels from Six Flags, Universal Studios and Knott’s Berry Farm which will be giving out exclusive scoops for what to expect at their respective haunts during the 2017 season. Special guests include Cassandra Peterson (aka Elvira – Mistress of the Dark), John Murdy (Creative Director for Universal Studios Hollywood Halloween Horror Nights) and Ed Alonzo (Magician for Knott’s Berry Farm). 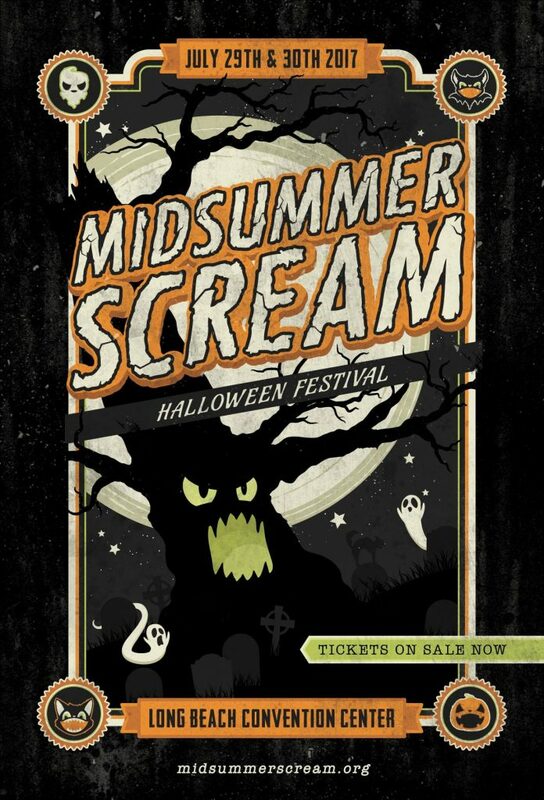 Tickets start at $26-32 for one day and $48 for the weekend and are available at http://midsummerscream.org. This entry was posted in Haunts and tagged haunted house, Mark Silverman, Midsummer Scream, tower of terror. Bookmark the permalink. Trackbacks are closed, but you can post a comment.